As of December 20, 2016, the MMMA has been updated and changed. This update includes new regulations and legality of Edibles, topicals, concentrates, tinctures, etc for patients and caregivers. With this update, patients are now allowed these different items as long as they're not over their 2.5 ounces. These kinds of products include anything of a topical formulation, tincture, beverage, edible substance, or similar product containing any usable marijuana product that is intended for use with NO smoke inhalation. Usable marijuana being the dried leaves, buds, plant resin, or extract of the plant. It does not include seeds, stalks, or roots. 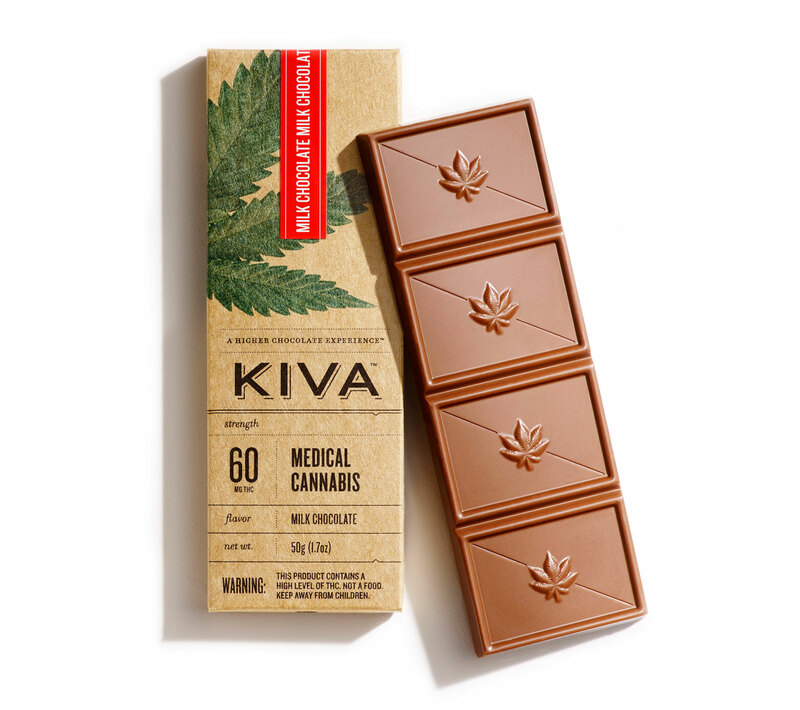 Patients are allowed no more than 2.5 ounces of usable marijuana products or infused products.